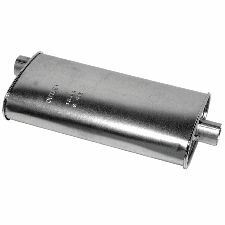 The best discount Muffler OEM Parts. 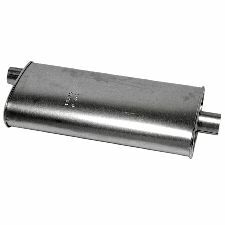 Our inventory is always being updated, searh for Muffler parts for the following makes. 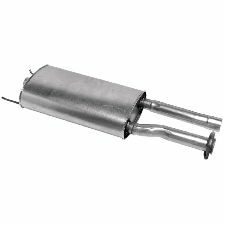 The muffler on your vehicle is designed to decrease the amount of noise your exhaust system makes while running your vehicle. 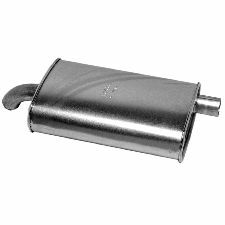 The signs that your Muffler needs to be replaced will become very obvious to you. 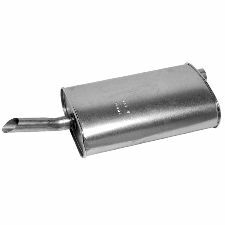 Either the sound your exhaust is making has increased significantly or there is a very bad smell when you press down on the gas pedal when the vehicle is running. 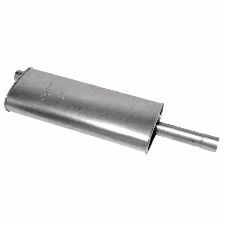 This means there is either a leak or a crack somewhere in your muffler. 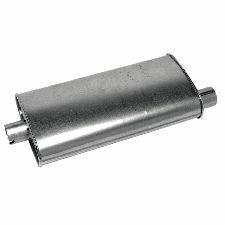 Your exhaust sounds much louder than it did before. 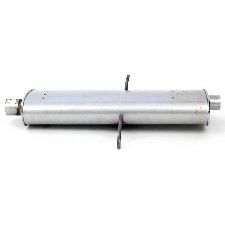 There is a very bad smell coming from your vehicle when you press down on the gas pedal.